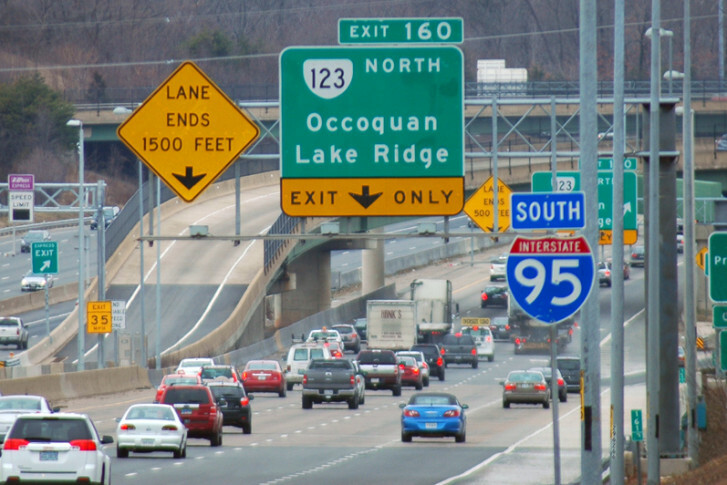 The possibility of HOV lanes on Fairfax County Parkway drew opposition from the public at a Board of Supervisors’ Transportation Committee meeting Tuesday afternoon. 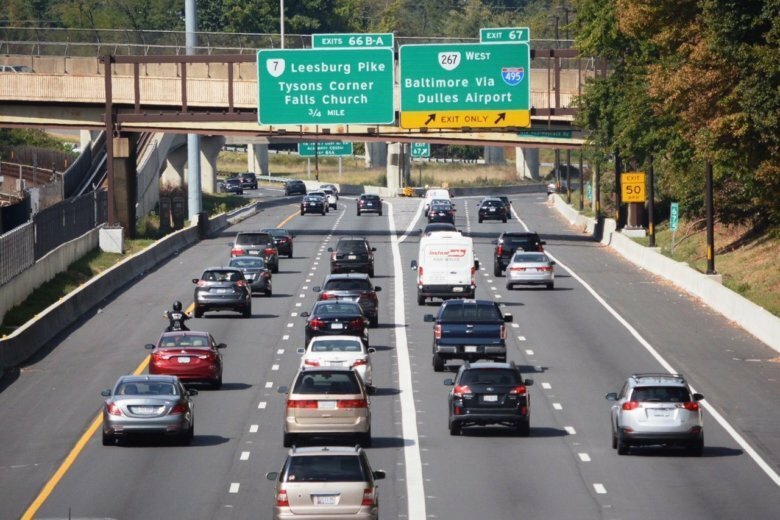 A draft report to the General Assembly recommends either tolling both cars and trucks or implementing sales and gas tax increases along the I-81 corridor, similar to the taxes already in place in Northern Virginia and Hampton Roads. 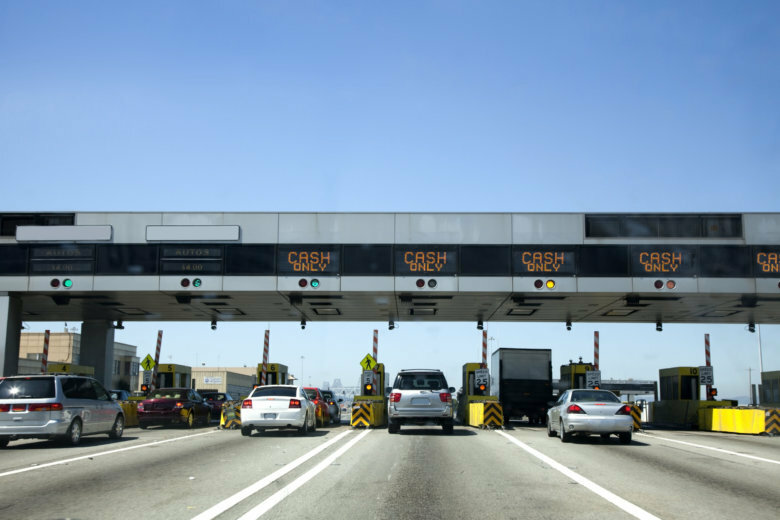 States up and down the East Coast are taking their first look at charging drivers per mile — even on roads ostensibly without tolls — to raise money for road and bridge projects as existing gas taxes become less effective. 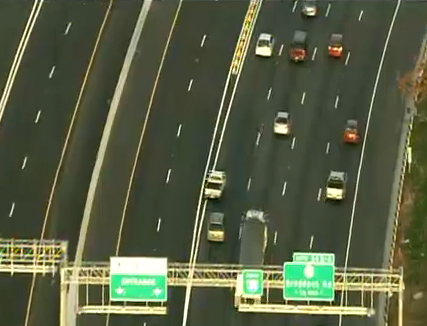 Many drivers also think E-ZPass is who they call to solve the unpaid trip on the toll road. But that\’s not the case. And it\’s an error Christina Selbe of Fredericksburg made with her own unresolved tolls. 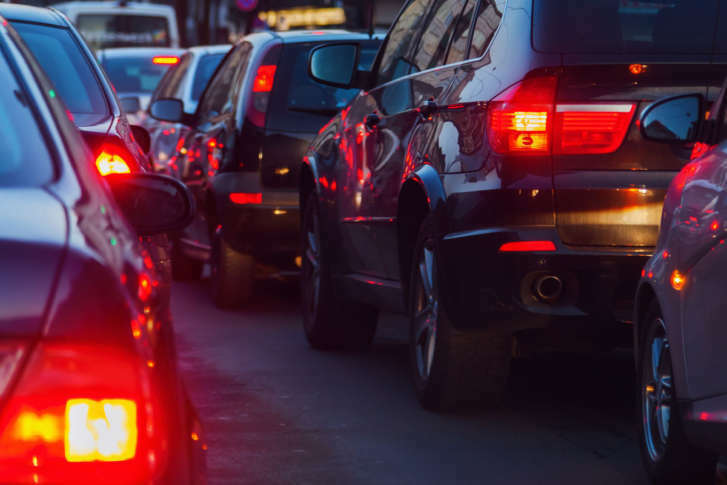 State Sen. John Watkins (R-Powhatan) proposed a plan that would increase Virginia\’s gas tax from 17.5 cents a gallon to 31.5 cents a gallon. 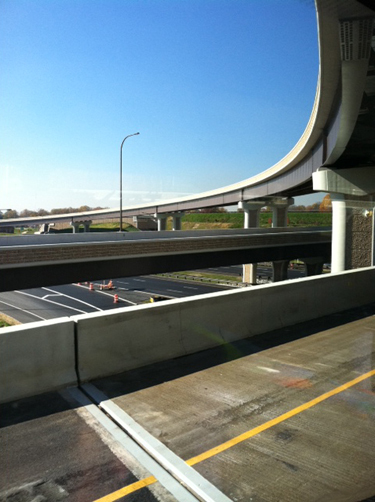 The 14-cent increase would eliminate the need to add more toll roads.